Those of us in the digital humanities field—which is to say, all of us seriously interested in arts and letters in the 21st century—are still reckoning with a 176-page explosion of a book that landed on our web browsers last December. 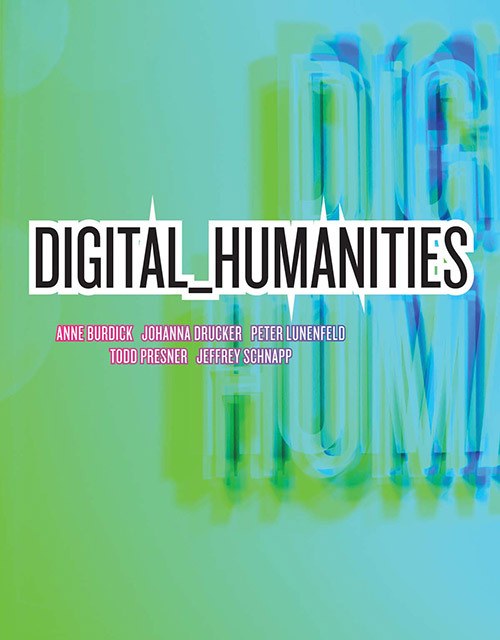 Titled simply Digital_Humanities, this hybrid text is hard to fit into any established bookish category: it’s part how-to manual, part “where are we now,” part scholarly monograph, part manifesto. The five authors are equally hard to describe using old categories. In brief, they are two new media designers (Peter Lunenfeld of UCLA and Anne Burdick of Art Center), two digital humanists (Johanna Drucker and Todd Presner of UCLA), and an Internet theorist (Jeffrey Schnapp of Harvard). 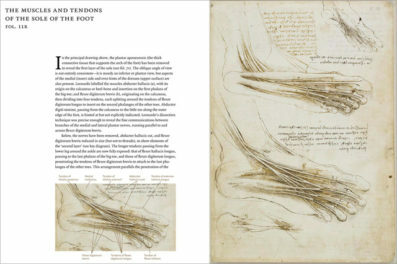 But each is also much more than this: Johanna, who was a keynote speaker at the Getty’s Digital Art History Lab in early March, is a professor of Bibliographical Studies, a book artist, a poet, and a philosopher, among many other things. Part of what makes digital humanities so interesting is that people are no longer defined by what they are, but what they do. 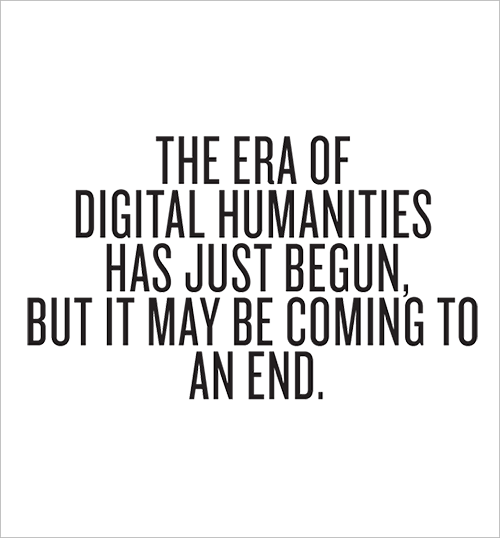 And digital humanities is about doing. We live in one of those rare moments of opportunity for the humanities, not unlike other great eras of cultural-historical transformation such as the shift from the scroll to the codex, the invention of moveable type, the encounter with the New World, and the Industrial Revolution. Ours is an era in which the humanities have the potential to play a vastly expanded creative role in public life. How humanities can seize this opportunity is the focus of the rest of the text, which surveys the cultural trends intersecting with the humanities, from data mining to remix culture; provides case studies; discusses how the inherently team-based and social nature of digital work is breaking open the traditionally sealed academy; and provides a series of provocations with which all scholars must grapple. 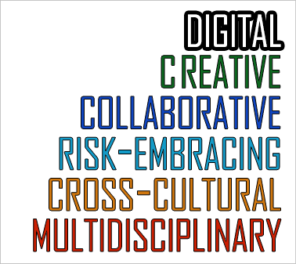 For example, they assert that, “if the humanities are to thrive and not just exist in niches of privilege, they will have to visibly demonstrate the contributions to knowledge and society they are making in the digital era.” Throughout, the authors argue that digital humanities isn’t merely (or shouldn’t merely be) “doing the humanities digitally,” but rather, approaching thought, process, and outcome in completely new ways. There’s a lot to discuss. We’re very happy to welcome four of the five authors of Digital_Humanities to the Getty this Monday, March 25, at 10:00 a.m. PST for a talk, moderated by Getty president and CEO Jim Cuno, to discuss how art history fits into the broader digital humanities landscape. As with our Digital Art History Lab, which we blogged and live-tweeted (with Storify wrap-ups here), attendees will tweet the conversation with the hashtag #digitalhumanities. And as always, we welcome your questions and input. In a review posted late last fall of Digital_Humanities, new-media artist Dene Grigar called the print edition an “excellent stocking stuffer” for anyone in the academy. I agree; but now that spring is here, the open-access PDF would make an excellent digital egg for your favorite scholar’s Easter basket.